This room is designed to take you back to the medieval time period where your clan has come to the castle of a rival clan to celebrate a wedding that will finally bring peace to the warring sides. But is the rival chief to be trusted? It’s up to you and your party to thwart a devious plot of slaughter and destruction! Will you escape in time to save your clan? 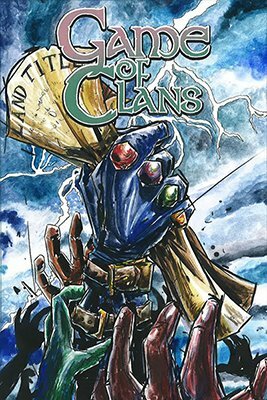 The objective of the Game of Clans room is to find the clues left for you so your group can escape the room and stop the devious plot against your clan! This room is fun for all different types of age groups and interests, but will be extra fun for anyone who loves medieval style and adventures. Book this Escape Room today!